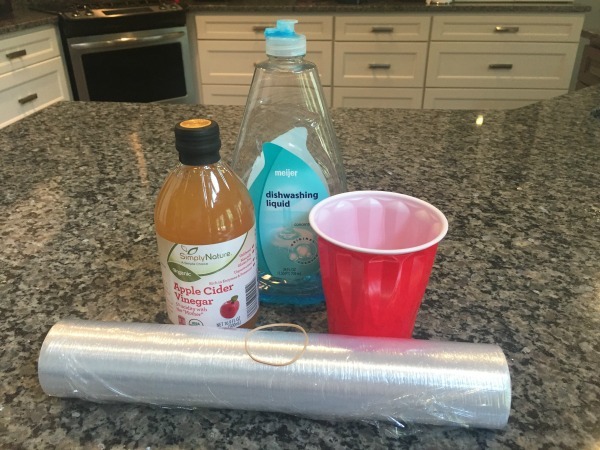 Making a homemade fruit fly trap to get rid of unwanted fruit flies in your kitchen or restaurant is an easy project anyone can do. Plus these traps work great, they're cheap to make and they use common supplies found around almost any home. Since fruit flies can multiply at an alarming rate, it only takes about a week or two for a couple of annoying flies to turn into hundreds or even thousands. A single fruit fly can lay up to 400 eggs. They love to feed and lay their eggs on decomposing fruits which is why you'll typically see a spike in their numbers during the summer months when fresh fruits and vegetables are common. As these vegetables sit out on your countertop, they begin to rot which is an open invitation to a hungry fruit fly. So what can you do if you suddenly find your home overwhelmed with fruit flies? First, remove all the open fruits and vegetables from your countertop and place them in a sealed container or the refrigerator. Once you have everything stored away and your countertops have been wiped down to remove any other food sources, it's time to make one of these homemade traps. 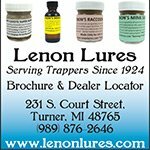 I'll show you how to make two different styles of traps. 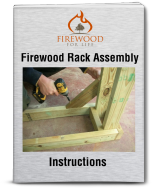 Both work equally as well and the one you choose just depends on what supplies you have around your house. Start buy cutting the bottle in half just under the spot where it begins to form the cone for the top of the bottle. This basically makes a funnel. Save the funnel and you'll use it later in the process. Next add about an inch or two of apple cider vinegar into the bottle. 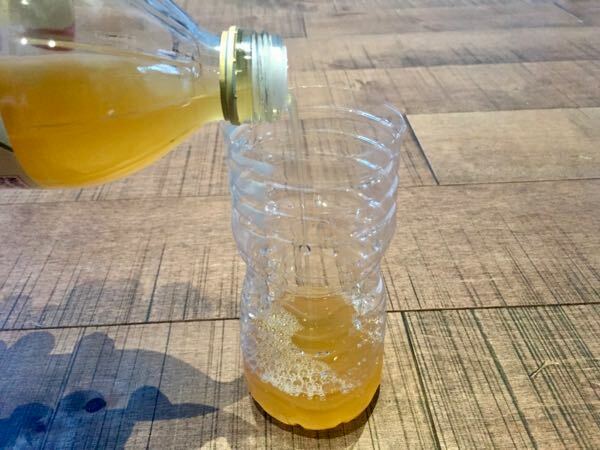 Once the apple cider vinegar is poured, add about a half of a teaspoon of liquid dish soap. The liquid dish soap changes the surface tension of the vinegar. This causes the fruit flies to sink when they enter the vinegar instead of being able to fly away. 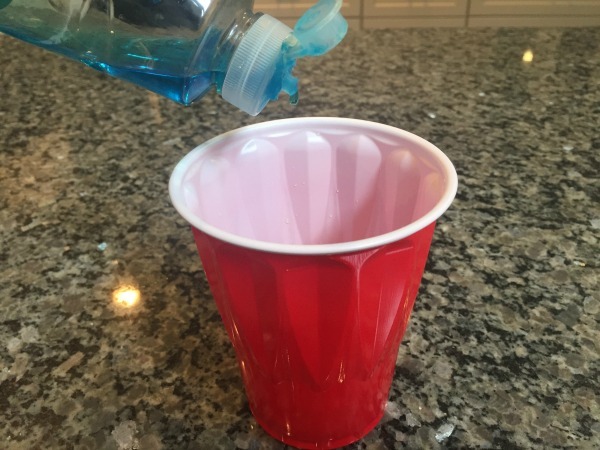 Gently stir or swirl the dish soap into the vinegar so it's mixed up. Now, take the top of the bottle and flip it upside down and place it back on the base of the bottle. This forms a cone that allows the fruit flies to easily enter the trap, but prevents them from flying back out. Take the tape and tape the cone to the top of the bottle. That's it......the homemade fruit fly trap is done! Simply place the trap out on your kitchen counter or anywhere you've been noticing a lot of flies. They're very attracted to the apple cider vinegar and once they enter the trap they will drown. You can keep the trap out for about 3-5 days then you'll need to make a new one to keep it fresh. You will start catching fruit flies almost immediately and it's amazing just how many flies this trap will catch! 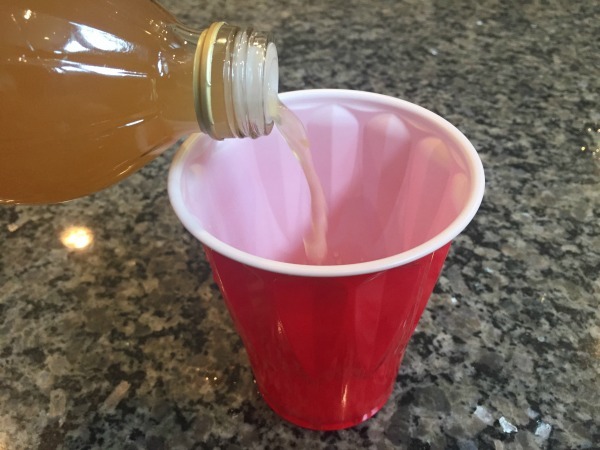 Pour about and inch or two of apple cider vinegar into the plastic cup. There is no real science here, just add enough to the cup to attract the flies, but deep enough to drown them when they enter the vinegar. Add about a half a teaspoon of liquid dish soap and stir it into the vinegar. 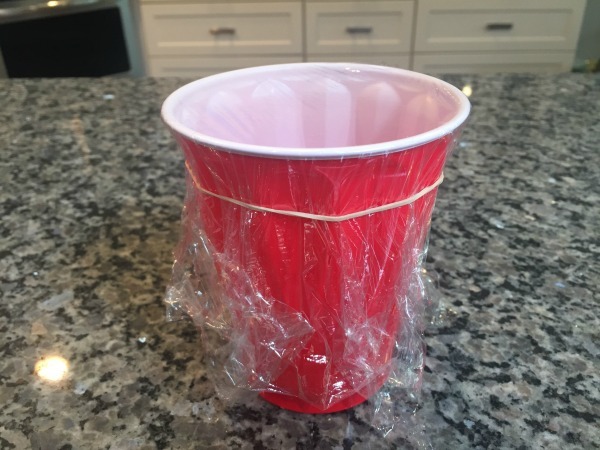 Next, take the plastic wrap and stretch it over the top of the cup and use a rubber band to hold it in place. 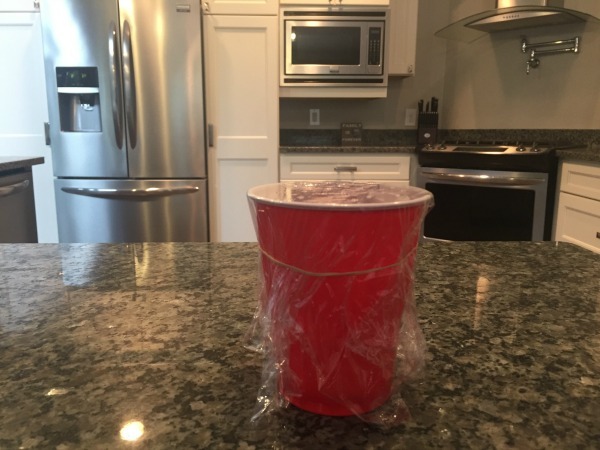 Once it's tightly stretched over the top of the cup, use a toothpick or knife and poke several small holes in the top of the plastic wrap. These small holes will allow the fruit flies to enter the trap, but prevent them from coming back out. That's it, your plastic cup trap is complete! 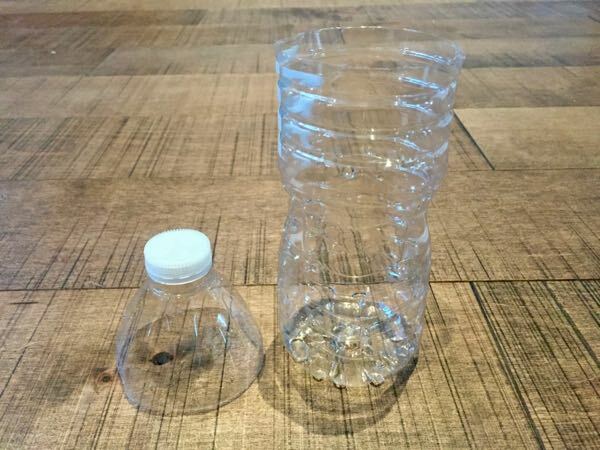 Just like the plastic bottle trap mentioned above, the plastic cup trap will last about 3-5 days then you'll want to throw it away and make a new one so it's fresh. 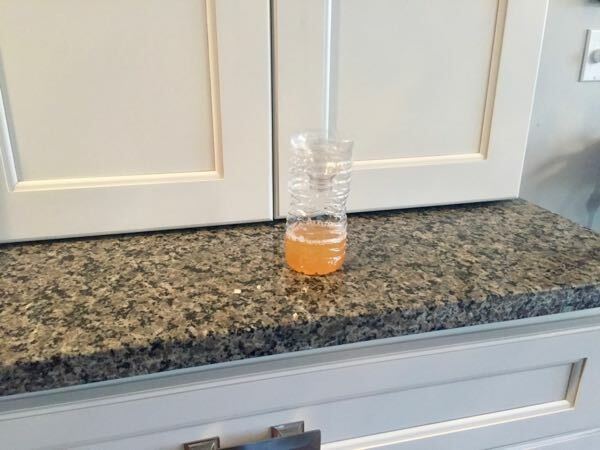 Just set the cup out on your countertop and let the trap do all the work. 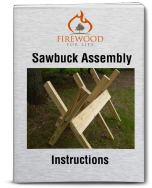 If you want to make a homemade trap, either one of the traps listed above will work great. One year I decided to alter the process a little by adding old fruit to the bottle instead of the apple cider vinegar.....do not do this. 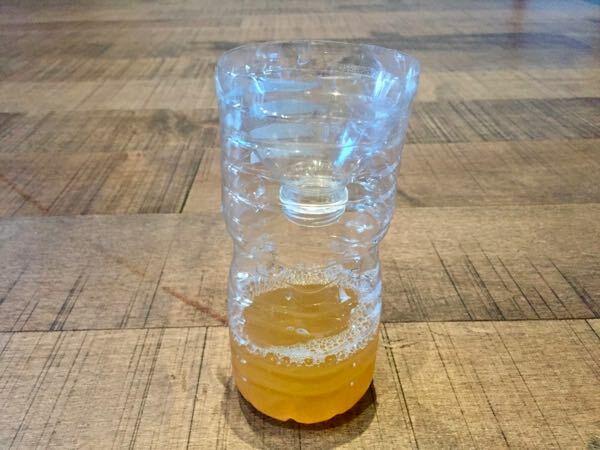 The old fruit worked really well at attracting the fruit flies, but without the apple cider vinegar to drown them, the flies just reproduced inside the bottle on the fruit. Before I knew it, I had a small science experiment going on in my kitchen. 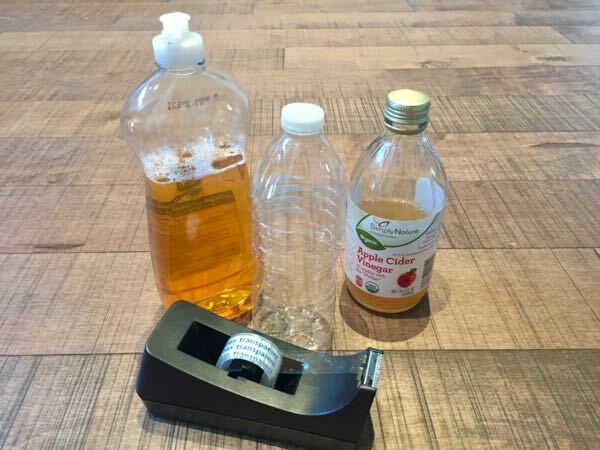 So, avoid adding any fruit to your trap and simply use the apple cider vinegar. 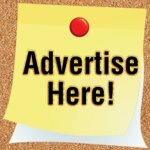 It works great and before you know it, your fruit fly problems will be a thing of the past.